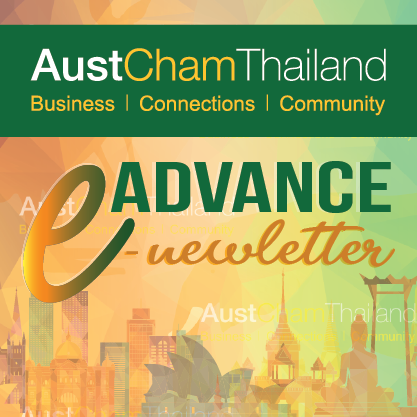 The Thailand Tigers Australian Football Club and Bangkok Auskick have teamed up to run Auskick football clinics and matches for the children from Chumchon Mu Ban Pattana School, located in the Klong Toey slum area of Bangkok. The program provides the students with a wonderful opportunity to not only learn the great sport of Australian Rules football, but helps with their social and team building skills. This includes promotion of a healthy lifestyle, developing English speaking skills, increased self-confidence, a sense of belonging, and faith that there is reason to do the right things and work hard towards success. Feedback from their teachers has also shown an improved attitude towards school from the children, underlying the success of the program to help them develop and hopefully escape the cycle of poverty. The Auskick program is run regularly on Saturday afternoons throughout the year by a group of volunteers who are committed to both developing Aussie Rules Football in Thailand and giving back to the community. Some weeks there are up to 40 children involved, with the Thai children playing alongside expat children. Each session sees games played followed by a free barbeque for the children. If anyone would like to get involved by donating to the program, or by assisting with the coaching, please get in touch with the Thailand Tigers at the email below. Jarrod is the President of the Thailand Tigers Australian Football Club, who provide an opportunity for people of all ages and nationalities to play, watch and enjoy the great game of Australian Football, whilst benefiting from being part of an expansive social network. The Thailand Tigers are responsible for the promotion and growth of Australian Football in Thailand. Their main aim and focus is to attract new players and supporters to domestic and international games, and to create interest in the AFL in general. Furthermore, as a club established by expatriates, they continue to contribute to social and community causes for the betterment of Thai society.